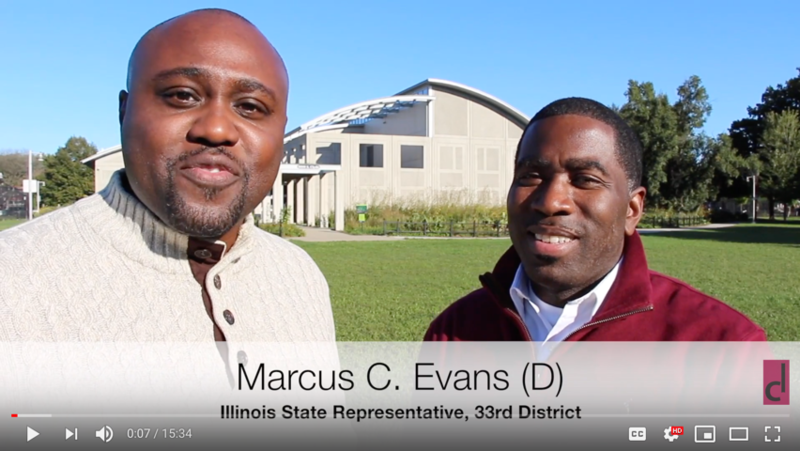 Illinois State Representative for the 33rd District of the State of Illinois Marcus C. Evans Jr. will once again be teaming up with our team at The Jean & Gail Cantave Foundation for our 3rd Annual 50 Wards 50 Meals Food Drive & Fundraiser where we feed those in need on the day of Thanksgiving. As this fall season marks the 3rd year of the Food Drive and Fundraiser that I launched in memory of my parents Jean & Gail Cantave, the story behind how the The Jean & Gail Cantave Foundation which runs the 50 Wards 50 Meals Food Drive came to be was an idea inspired around the time Tony Robbins launched his book “Money: Master the Game” in 2016. In listening to some of Tony’s podcast interviews promoting his book, he spoke a lot about his philanthropic efforts with the Tony Robbins Foundation. At the time, his foundation in partnership with Feeding America, were working together to feed millions of people across the globe. Something that really inspired me to take action here in my hometown of Chicago. Tony’s book was released in 2016–a year after the sudden death of my mother Gail Cantave and during the holiday season, so it was befitting that I was being exposed to his work at a time when I needed to be of service to someone else to help me get through my losses. 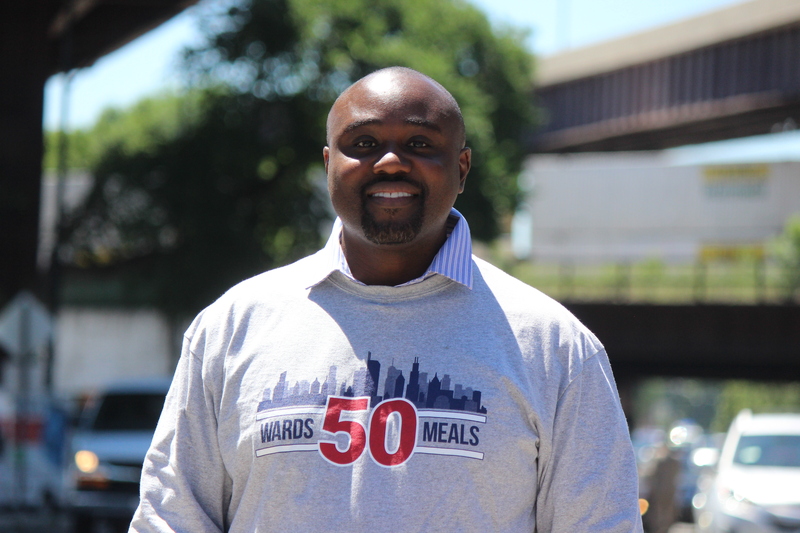 Hence, 50 Wards 50 Meals was born. To serve those in need during the Thanksgiving holiday that may not be as fortunate enough to have a home cooked meal and also, a project to help bring volunteers together to give back. As a sidenote my mom didn’t celebrate the holidays at all. She was a Jehovah’s Witness, but she was all the family I had next to my Dad who also passed away a few years earlier in 2013. Given all that’s happened, I’ve been fortunate to have a few good friends since that time that have stuck by me during a very difficult time in my life and have also joined me in the journey of engaging in this project for a 3rd year. So as 2018 marks another holiday season where our team at The Jean & Gail Cantave Foundation will work to again hit the streets of Chicago to feed those in need I am once again asking for your help! Watch my Interview with Entrepreneur and Executive Business Consultant India N. Parson on a previous blog post as she talks God, Faith, and Business!